Grandmothers may have a funky smell and sure, they can be pretty annoying sometimes, but I think it’s safe to say that nobody really fears them. 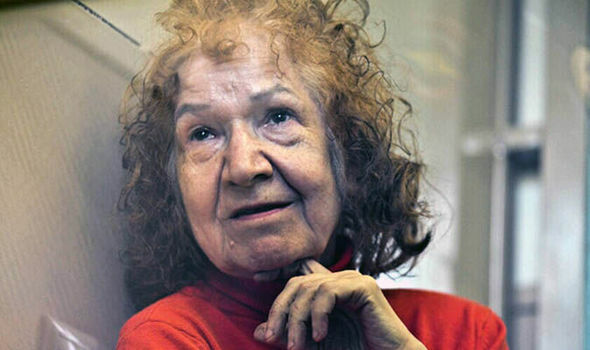 Old women are typically seen as being completely harmless, though 68-year-old Tamara Samsonova may forever change the way you view them. 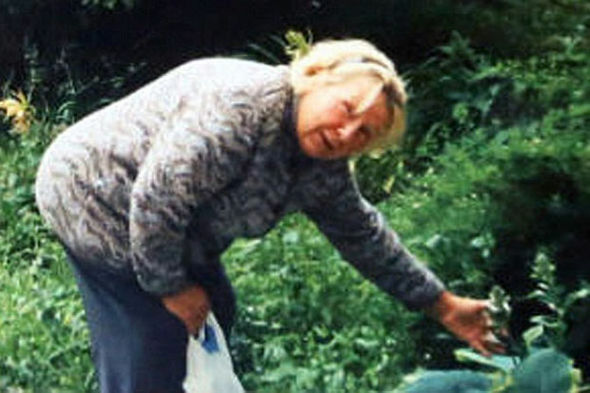 As reported by the UK’s Daily Star, the Russian grandmother was arrested this week for the murder of her 79-year-old friend, caught thanks to CCTV footage that showed her hauling the elderly woman’s body parts around in a plastic bag. At a nearby pond, the rest of the woman’s corpse was soon located. But that’s only the beginning of the story, as a police raid of Samsonova’s flat uncovered a series of diaries detailing upwards of 14 other murders. And the woman, already dubbed “Grannybal Lecter” by the media, didn’t just kill her victims – she chopped them into pieces and even consumed them. The horrifying diaries recount the brutal murders of a man whose remains were found over a decade ago and even Samsonova’s own husband, who went missing back in 2005. At the time, nobody suspected the then 58-year-old woman was to blame for his disappearance. The so-called Grannybal Lecter has already plead guilty to her crimes, insisting that she knew this day was coming and that she intended to be caught. She says the recent murder of her friend was the closing of the cannibalistic chapter of her life, and she wants to be punished to the full extent of the law.